Why is this, you ask? Well, I explained in my last post that by utilizing analytics, you are able to measure the effectiveness of your marketing strategy, whether through your different email campaigns, blog posts and webpages devoted to your company’s different types of customers and prospects. 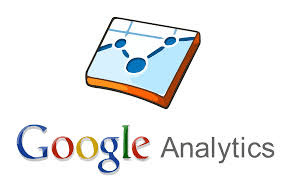 Personally, I think one of the neatest things about using tools such as Google Analytics and HubSpot, is that we are able to see what people are doing on our site and how they’re getting there. We can see our website visitor’s favorite pages (Meet the Team page), where they were before our site (LinkedIn), their location (Ohio), how long they spent on our site (6 minutes, 28 seconds), and we can even see if they opened that email newsletter about the new X-Ray Inspection Machine we spent forever putting together (Thankfully, they did). First things first, you want to make sure you are using all of this data to make better-informed business decisions. You want to see what’s working, what isn’t, and most importantly, what it is you are actually trying to achieve. 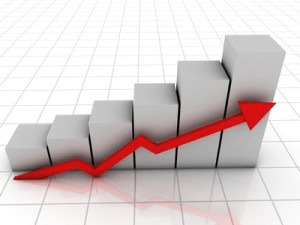 This is where KPI’s or Key Performance Indicators are essential. In the business world, the term “KPI” probably isn’t unfamiliar. 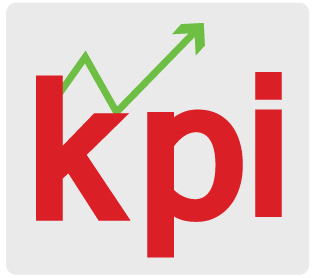 Many organizations use KPI’s as a way to track success and to gauge whether or not company and/or employee goals are being met. Establishing digital marketing KPI’s allows you to do exactly the same; you’re able to see if you’re accomplishing what you set out to do and if your marketing goals are being reached. You are able to constantly refine, tweak and optimize your messaging, campaigns and site depending on the performance results of your indicators. Maybe one of your marketing KPI’s will be sales focused, such as tracking how many website or social media leads turn into actual customers. At least three or four times a week at RBB, we receive a “Contact Us” form submission from overseas suppliers looking to sell circuit board parts. While they are going through the lead pipeline, this does not qualify as a quality lead. Depending on the goals of your electronic manufacturing company, will determine what and how many KPI’s you should be measuring. Bottom line, the end goal of really any online marketing venture is to share information, increase engagement with your visitors, satisfy your current customers and continue to gain new opportunities. One final takeaway I learned while attending the workshop last month and will never forget was the idea that marketing in and of itself is not a “department.” In reality, marketing (whether online or traditional) is a universal department, supporting an organization… each and every department, initiative, and goal, whether that is sales, assembly or engineering. While that seems like quite the job, tackling your digital marketing approach is completely do-able and constantly evolving with tools like analytics. So, go ahead—get started!